The residential project ANAM HOME is well planned Vastu and eco-Friendly layout, grand entry gate & modern specification at 300 meter from faizabad road behind AANDI WATER PARK . It is also situated close to Like Shalimar Paradise rbn public school, Jaipuriya public school, BBD University, RM engineering college. 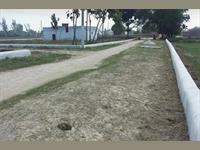 • proposed 100 meter wide kisaan path is walking distance from our project. • 8 km from second hi-Tech terminal gomti nagar. • 6 km from new roadways terminal besides shaheedpath. • 16 km from hazrat ganj. • immediate registry and possession. 3- Wide internal roads (40,30, 25) and street light. 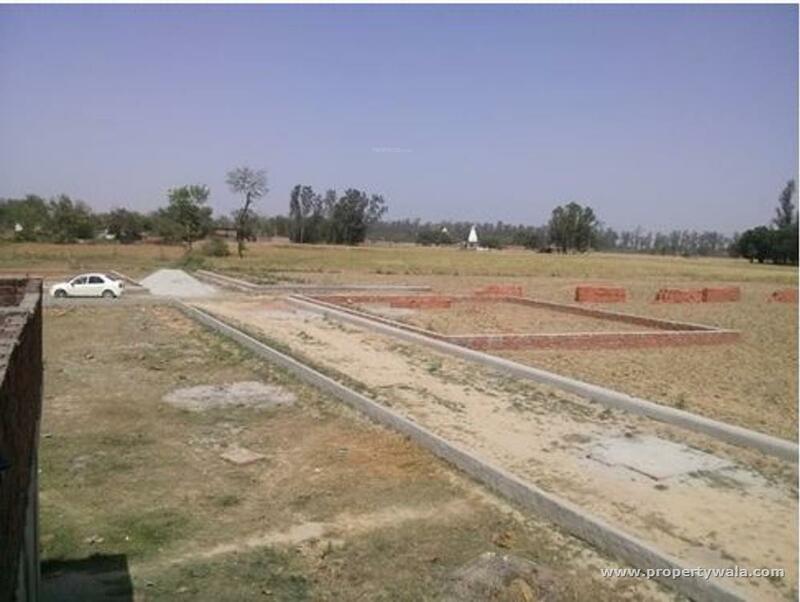 5- Proper landscaped green area with plantation. 6- Beautiful central park with children’s play area and jogging track. 7- Map approved from competent authority. 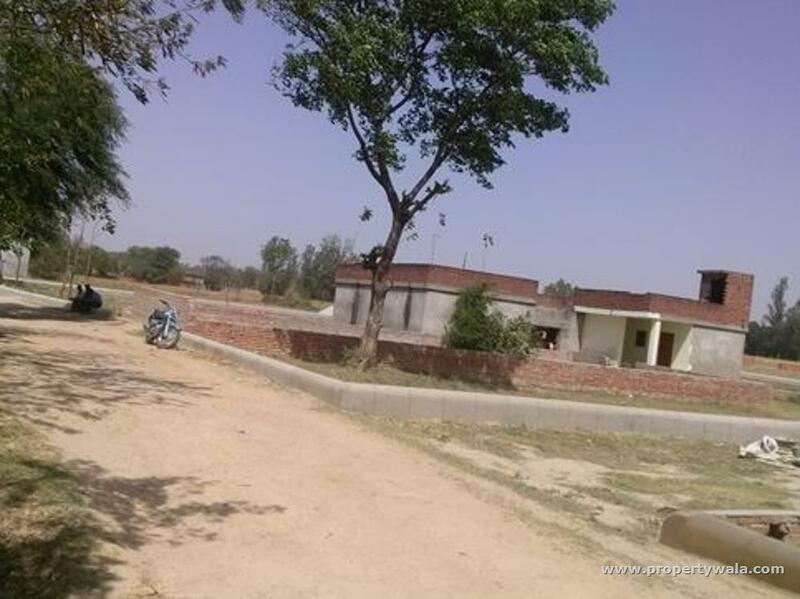 Faizabad road is a good locality near Indira cannel is with all kind of facilities near by like educational Institutes, banks, hospitals, and also water park and in future the metro will cross the near by locality. It is a great investment opportunity with very good returns in near future. 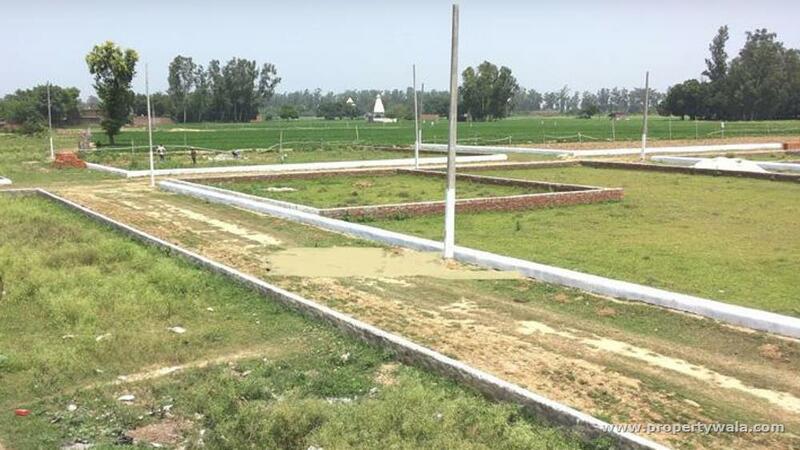 The plot has 4 open and the width of the road facing the plot is 25 feet. 3.5 K.M. Distance from Hind Hospital. Faizabad Road is one of the prime location in Lucknow a very fast developing area. Many upcoming project and running top projects. 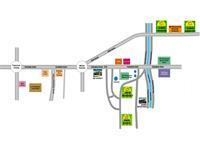 Faizabad Road area is one of the prime location in metro city Lucknow. High connectivity with different locations like: Barabanki, Gorakhpur, faizabad, Ayodhya etc. Peaceful with best amenities location. Faizabad Road area is having good plots available in best size. Faizabad Road in Lucknow has a strategic advantage as anyone entering from Barabanki side can go to any part of the city through Shaheed path bypassing the crowds of the city. New High Court building is ready almost. New city bus terminal is under construction and Budget hotel and commercial projects under construction on Shaheed Path Teeraha shall make is a business hot spot of the city within 2 years. 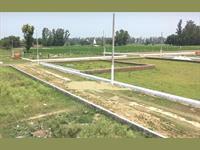 Faizabad Road area is a very natural location Canal View and Main Highway and very close to city . 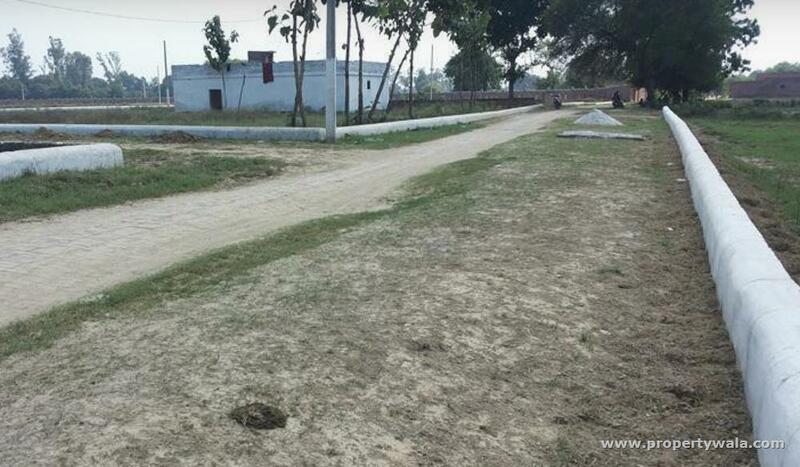 Faizabad Lucknow Road, providing better connectivity to the residents. The sizes of apartments vary from 1290 sq. ft. to 3174 sq. ft. There are various educational institutions and healthcare centers within a walking distance from the campus. This provision makes it one of the most sought after residential projects in Lucknow, the city of Nawabs. It remains one of the best projects for those who desire top-end luxury and comfort. Faizabad Road is totally a educational hub, Hospitals, ATMs, with strong connectivity of transportation, All Ring roads are direct connected with Faizabad highway. 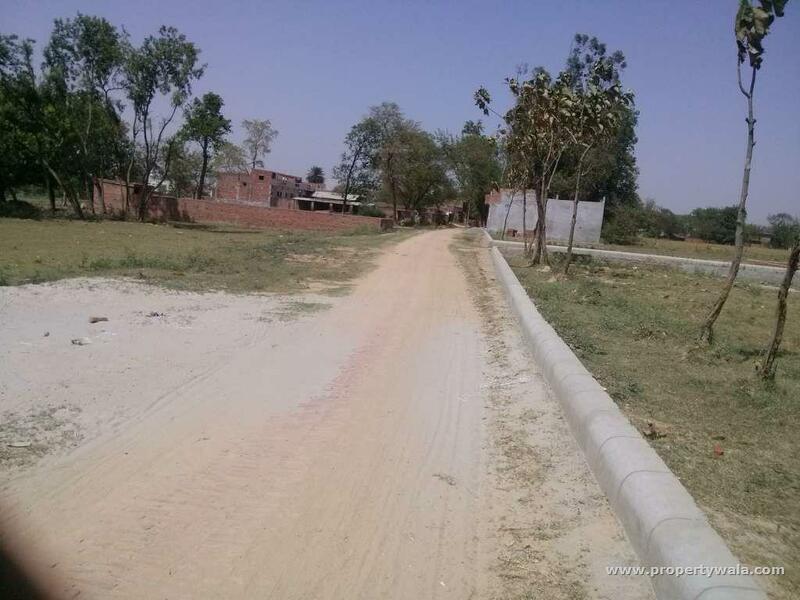 Faizabad Road is situated between Lucknow and Barabanki but the functional area for real estate is between Tiwariganj to Rasauli Mohammad Pur Chowki.